Tobacco smoke is one of the toughest elements to cleanse from the air. 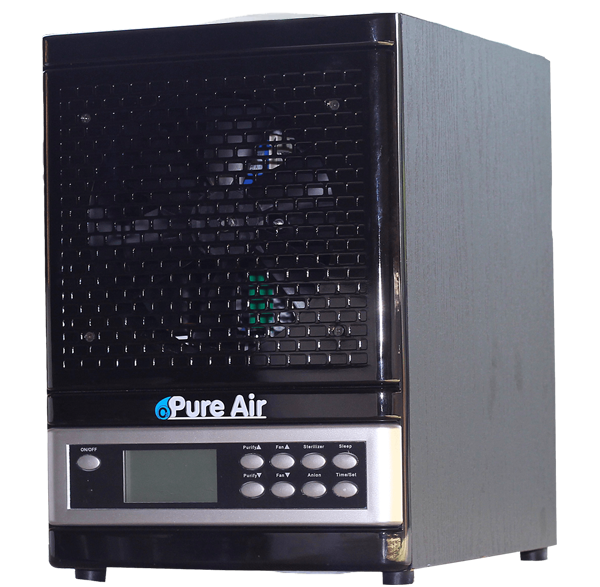 That’s why O3 Pure’s Air Purifier filters include hospital grade HEPA and activated charcoal, plus a powerful ozone generator. 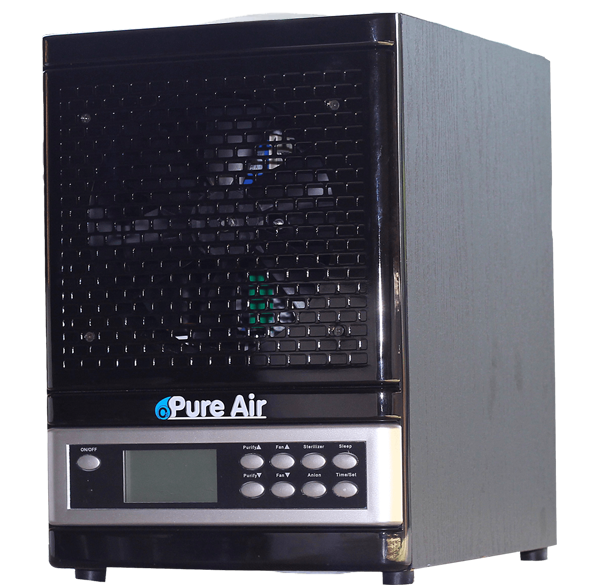 While the others capture the smoke particles that get pulled through the machine, the Ozone dissipates throughout the room, breaking down the airborne particles that cause smoke to smell so bad. You don’t need to run the ozone generator all the time. Run it while you are away at work. The unit has a timer that you can set to turn off before you arrive home, generating just the right amount for your needs.